“Enjoy stunning beauty and distinctive craftmanship. “Sleek, modern styling that brightens your home. “Rust-resistant garage doors for homes near salt-atmosphere environments. “Unique, three-section tall door helps deliver a more authentic carriage house look. “High R-Value carriage house doors that provide superior energy efficiency. “Strong and durable carriage house doors that bring style and value to your home. 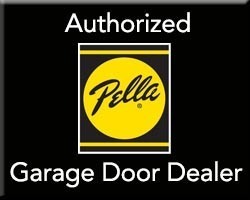 “An economical carriage house garage door with enhanced safety features to protect you and your family. “Traditional style meets the ultimate in energy efficiency. “Strength and durability that last a lifetime. “Classic value to your home at an affordable price. “Timeless beauty meets the ultimate in safety and economy.